Have an export question? 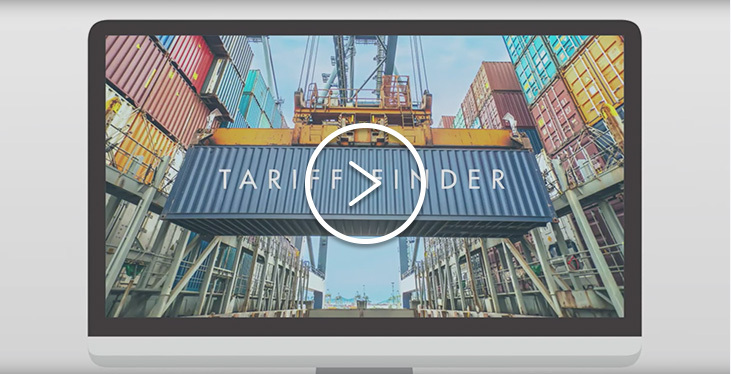 Use the Tariff Finder and get the answers you’ll need for Tariff and Non-Tariff trade measures. General/specific requirements for importation of products into more than 120 destinations. You will be directed to an external site.